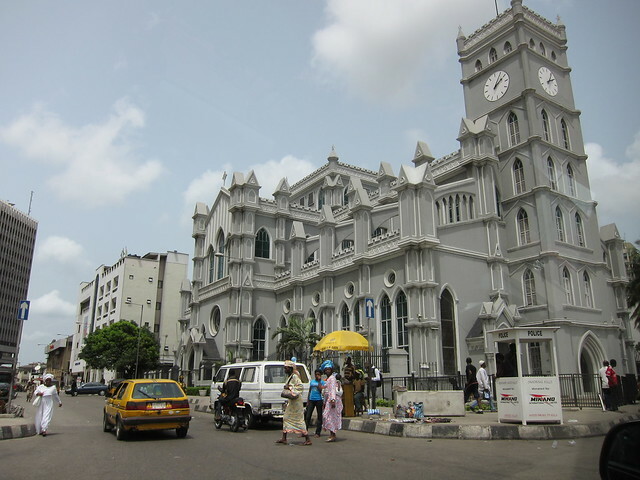 Markets, beaches, and museums: the three key pieces to a trip to Lagos. The second largest city in Africa is a mélange of cultural and natural sights to explore. 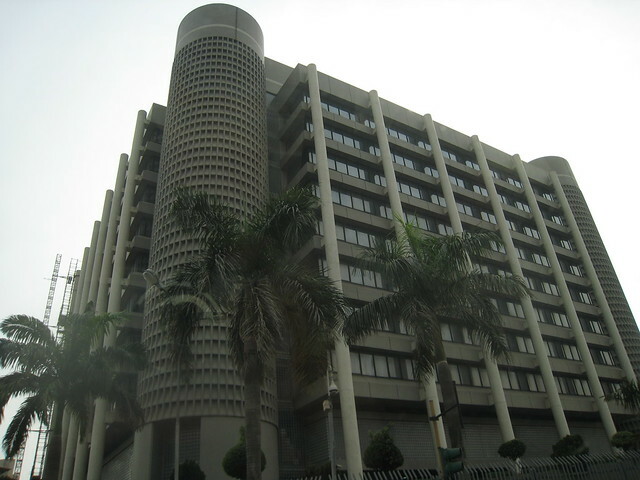 The National Museum of Nigeria is an excellent starting point for understanding Nigerian culture and history. Events at the National Theatre of Arts and Culture are the perfect place to catch a show and continue your study. It’s a heavily over-populated city ringed by highways and packed with cars, bicycles, and pedestrians in the city center. Lagos defines urban. It is a contrast of high-end shopping and cardboard shacks. You’ll see the best and worst of Nigeria here, but you’ll get a full picture of the rich traditions of the country just by walking through one of the markets. You can take your pick of beaches in Lagos depending on your travel style and mood. You could stay at a beach resort and make a beach vacation the focus of your trip or just add an evening stroll along the ocean to a trip that’s focused more on museums and theater. Tarkwa Beach is a tranquil harbor beach with few waves and plenty of sand – perfect for families. For a bit of history, make a visit to Lighthouse Beach to see the lighthouse from afar and splash in the waves. Then head to the lighthouse itself to learn its story. Lagos also boasts several parks perfect for picnics and bird watching. To see more wildlife, consider taking a day trip out of the city or making Lagos the first stop on a longer trip to Nigeria. 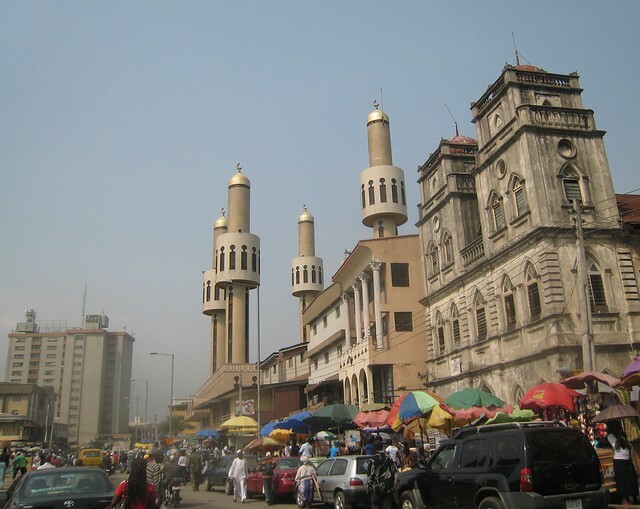 Prices are soft and opportunities to shop about in Lagos. Merchants hawk everything from cold drinks to fake Gucci purses on street corners. In most places, haggling is expected, so get ready to negotiate. Even if you only bring the price of an item down a dollar or two, you’ll get a taste of the practice and the culture around market shopping in Nigeria. Lekki Art Market is particularly known for its selection of African art and jewelry to bring home. For a more Western shopping experience, head to any of the shopping malls. The Silverbird Galleria has a little bit of everything including WiFi access, a bowling alley, movie theater, and a huge variety of shops.